James Figurine -- MySpace page added! 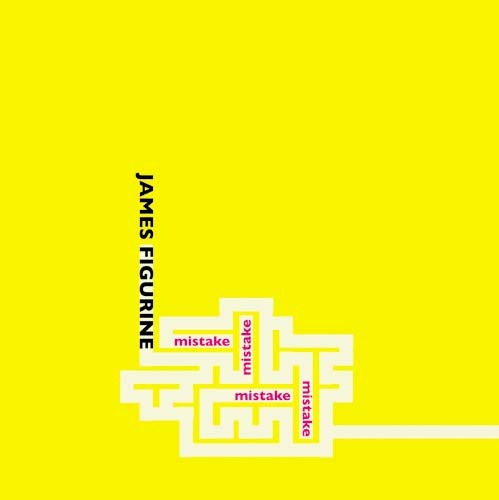 James Figurine “Mistake Mistake Mistake Mistake” in stores July 11 on Plug Research. Check out the new page at www.myspace.com/jamesfigurine, hear the new single “55566688833” and be sure to add to your friends. James Figurine is the new project by Jimmy Tamborello (The Postal Service, Dntel, Figurine) and features contributions from John Tejada (Plug Research, Palette Recordings), Erlend Øye (Kings of Convenience), Jenny Lewis (Rilo Kiley, The Postal Service), Sonya Westcott (Arthur and Yu) and Morgan Nagler (Whispertown 2000).